A silverfish who found his ability to look through walls. Shaw the silverfish cannot look through walls, but he desperately wants to. His friend tells him to be in a life-or-death situation, so that his innate instincts will kick in. At first, all Shaw's futile attempts lead him nowhere, but when a cougar appears at the docks, Shaw becomes afraid and develops something within him he doesn't even realize. 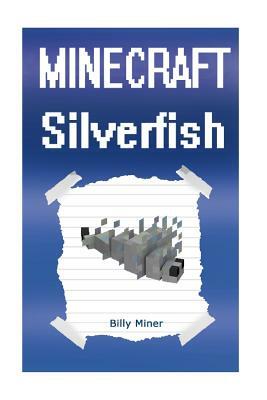 Read about a Minecraft silverfish who discovered more about himself by going on dangerous adventures.